It’s just about the end of January; the year is under way. Hopefully, most of you have taken the time to think about and actually write out your writing goals. This is actually a key element to seeing your goals recognized – you must write them down and keep them where you can see them everyday. Certainly, you’ve heard this strategy before. It’s simply not enough to think of your goals, you need to see them written and even visualize them. Jack Canfield and his co-author Mark Victor Hansen of Chicken Soup for the Soul (http://chickensoup.com) wrote their goals out and pasted them everywhere possible, even in the bathroom. No matter where they were, they saw their objective and after 144 rejections, Chicken Soup for the Soul was finally accepted for publication. Again, this is achieved by making your writing goals visible, writing them down, and by projecting them. But, you also need to make your goals attainable and don’t overwhelm yourself with too many goals. According to writing coach Suzanne Lieurance, you should limit your primary goals to three, and under each goal list the strategies you’ll take to achieve each one. 1. Research three magazines you’d like to write for. 2. Decide on a topic that would be appropriate for each magazine. 3. Write an outline for the article. 4. Write a query letter for each magazine. 5. Submit to each magazine. Then, you would simply follow your own goal reaching instructions to obtain your objective/s. One big pitfall or roadblock to achieving your writing goals though, aside from not writing them out and reviewing them everyday, is a lack of focus and allowing yourself to get sidetracked by taking detours. You might decide it’s a great idea to prepare and present workshops or webinars to build your mailing list or sell products. Unfortunately, unless that ‘this and that’ is earning you money, the detour is pointless. It’s not only pointless, it creates an opportunity cost. If you spend your time and energy on projects that aren’t in line with your end objectives (your writing goals), and those detour projects aren’t earning you money, you’ve lost time and energy, and you’ve lost the money you might have made if you stuck to your original objectives. If you do decide to make a detour, be sure the benefits (money, networking, learning, etc) are worth it. Achieving your goals takes discipline, drive, and perseverance. Don’t let unfruitful detours derail yours. Two years ago I spent time submitting my other book in the same series for awards, America's Black Founders. 1. Prepare a budget for awards submissions. Be sure to include the cost of your book, postage and envelope to mail it in, and the price for submissions. If working with a publisher, find out if they have a budget for awards, too. Many do. 3. Be sure to include places that don't necessarily offer an award, but honor your book by including it on their list of recommended reads. For instance the state reading lists. 4. Make a calendar. 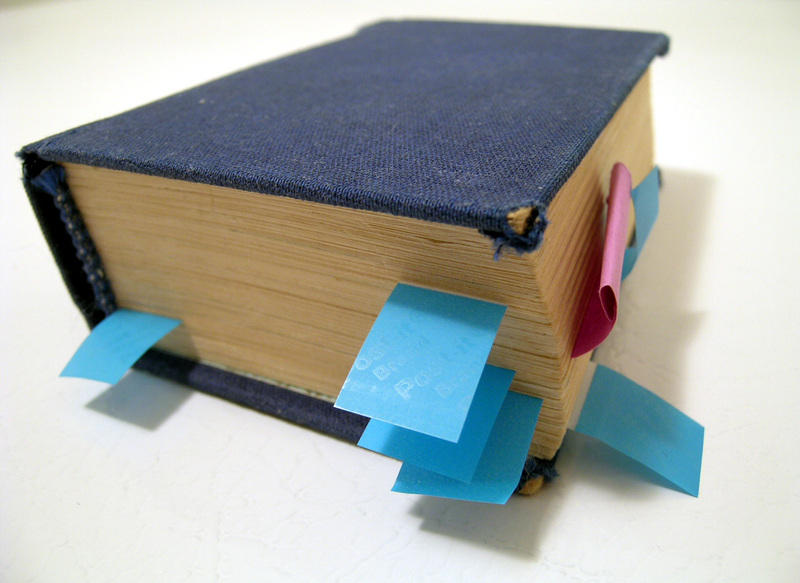 The calendar notes the deadlines for each place you're submitting your book. 5. Start submitting. Especially submit to award sites that are free. Don't worry about whether your book wins the award or not. Submit if it's within your budget for one main reason: EXPOSURE. When you submit your book for an award, it lands in the hands of judges, many who are important folks in their circle of literary influence. My publicists have even submitted my books for the Caldecott and Newbery awards and even for the Pulitzer Prize solely for exposure alone! Some of the awards are free to submit to. Others carry a more hefty price tag such as the Mom's Choice Award which costs $300. However, they have an early bird special coupon to save $100 so try to get that if you can determine whether or not you think the exposure fits in your budget. One other thought...rather than aim for expensive awards such as the Mom's Choice Award if it's too far above your budget, consider contacting several mombloggers who have a couple hundred of followers each. Offer to give them a free copy of your book if they'll review it on their site. I have one independent publisher who likes this approach and it has earned them thousands of dollars of sales of my books and great exposure...for a much more reasonable cost! Writing fiction has a number of elements that a writer needs to incorporate to create an engaging and believable story, such as characterization, plot, structure, clarity, and so on. 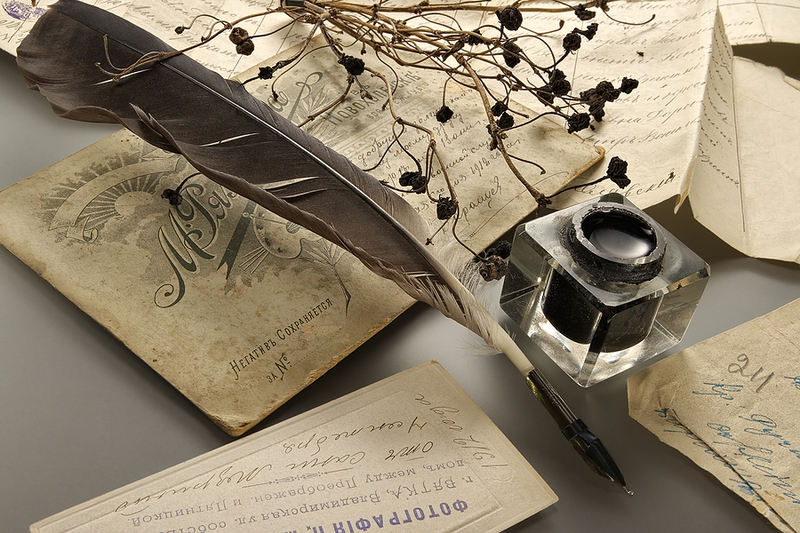 Writing nonfiction also has a set of elements that must be incorporated into the piece to create similar results, such as clarity, structure, and an engaging story. But, when writing nonfiction the writer also needs to provide authentic information. If you think about it, this makes complete sense. Anyone can write an article or a book and purport that it’s fact. But, what gives your content the authentic, credible element that it needs to be convincing, to be taken seriously? The answer is simple: Using quotes. While your nonfiction article may be accurate, you researched the information thoroughly and created your own content, there’s no real authenticity or credibility without relevant quotes from reliable sources to back your piece up. Along with adding creditability, using quotes increases your professionalism and expert status when writing nonfiction. Those who read your content will assume you know what you’re talking about because you provided evidence from reliable/expert sources. The quotes can also be the cornerstone of your story, allowing you to build upon them. Along with the above benefits, Andrea Di Salvo, an author and freelance writer, offers a few more benefits in her article, Using Quotes to Give a Creative Twist to Your Writing. First off, using quotes offers variety by changing the voice of the story. According to Di Salvo, “Every writer has a voice, a certain tone to his or her writing.” While this is a good thing, switching it up a bit creates engagement and helps keep the content fresh. It helps break up the monotony of a possibly long drawn out monotone piece, which in turn will help keep the reader reading. Di Salvo also notes that, “a good rule of thumb is to place a relevant quote every few paragraphs.” Along with increasing the story’s credibility, it also adds white space to the piece. Why is adding white space to your article, report, or book important? It aids in easy reading. This is a known writing technique that is used in various forms of writing, including copywriting. You don’t want the reader to become hypnotized and blank-out from too much continuous text. If your content goes on and on with very few breaks (white space) the reader will lose interest. Using quotes will force you to create new paragraphs, which will usually be short. This adds additional white space and gives the reader a breather; it also creates a less cluttered piece, which is also something the reader will appreciate. When using quotes in your article or book, be sure to offer some information pertaining to the author of the quote. Take a look above at how I introduced Andrea Di Salvo and her information. Researcher Talal M. Nsouli, MD and his colleagues at Watergate Allergy & Asthma Center in Washington, reported their findings at an American College of Allergy, Asthma, & Immunology (ACAAI) meeting. In addition, if your quote is four or more lines, it needs to be blocked off, and each line of the quote needs to be indented. eHow.com explains that you will need to “provide an introduction to the quote in your own words with a colon after your last word.” There is also the matter of using part of a quote or shortening a quote,; in this case you will need to use ellipses and possibly brackets. Another factor to consider when including quotes in articles is that article directories, if you will be submitting to them, only allow a certain number of quote lines within your piece. For in depth information on using quotes in your nonfiction work, you can check out the Chicago Manual of Style (CMS) and/or the APA Publication Manual. In the June 2010 issue of The Writer, author Jane Yolen discussed the need to learn the craft of writing in an article titled, Dedicate Yourself to a Writing Apprenticeship. She explained that the process is slow and long, but is necessary learn the craft in order to be a 'good' writer. 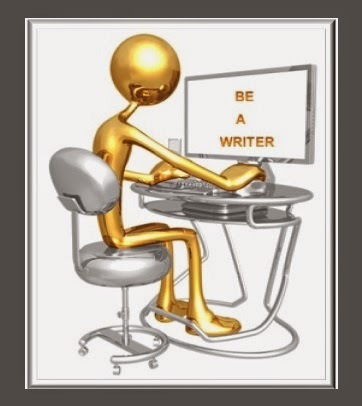 It doesn't matter whether you're an author, a freelance writer, a content writer, or other. Learning the craft of writing is a must. Being a writer means you need to learn the your craft and continue honing your skills. 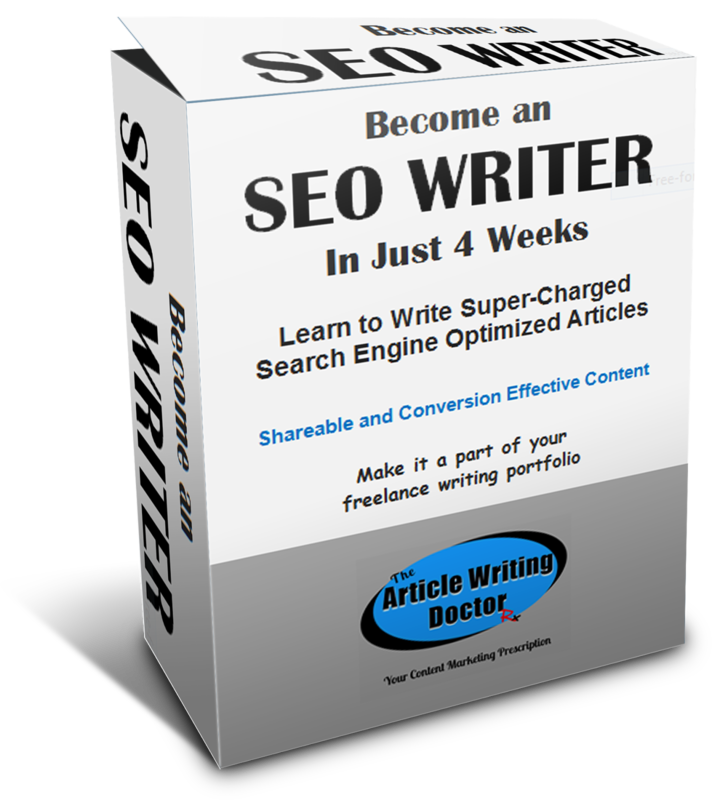 Whether your new to freelance writing or you just want to add a new skill to your portfolio, Become an SEO Writer in Just 4 Weeks will show you how to write super-charged articles and content that will be reader and SEO friendly, shareable, engaging, and will increase conversion. And, it’ll show you how to find prospects and work.